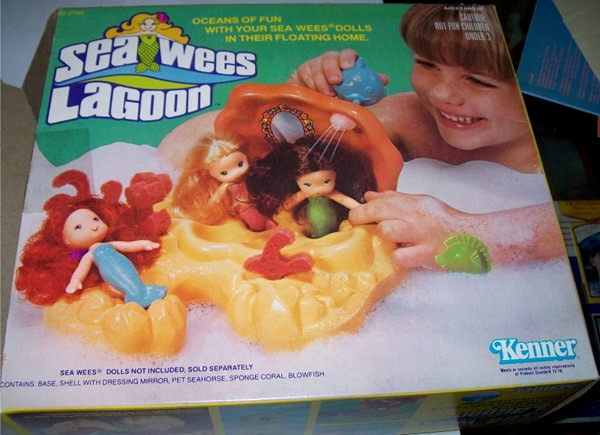 Kenner first introduced the Sea Wee dolls in 1979, offering “Oceans of Fun.” But, it wasn’t until Christmas of 1980 that they came into my life. Initially, there were three dolls, Sandy, Coral, and Shelly (see what they did with the nautical naming). Each doll came with its own comb and a lily-pad sponge. 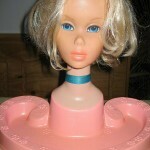 The sponge had a convenient hole in the middle so that the doll could sit in the sponge. That way, she could float about in your bath with you. My sister and I both received one that Christmas; our sets included the babies (which got their own hole in the sponge). I got Coral and baby Corkie (red hair with turquoise body). Something about the size and shape of their bodies made them perfect for little hands. 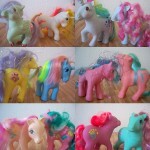 And, the comb, with their luxurious manes, offered hours of combing and styling fun. They also offered a lagoon so that your Sea Wees had a cool place to hang out. The best part of the lagoon was the fish-powered sea shower (see in photo below). How fun is that. I always coveted, but never got, the lagoon. 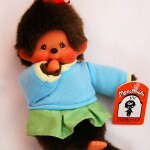 Original Sea Wees are fetching a pretty penny in the re-sale collectible market. 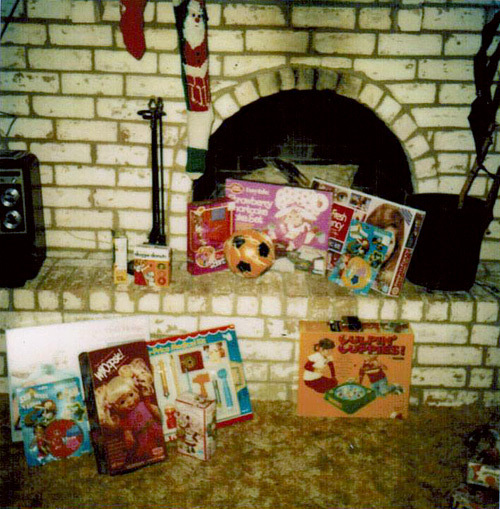 Check out a search on ebay; new-in-package sets (just like the ones in my Christmas photo above) are selling for between $250 – $400. That’s not oceans of fun, that’s a wallet full of fun! Check out this great commercial. 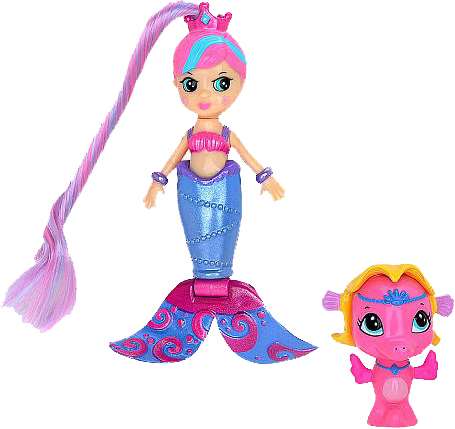 Kenner still makes the Sea Wees line, with some modern updates, including an articulated fin that changes color in water – so fun. The look and feel has been given a 21st-century treatment, but all the basic features remain— the lounging sponge, long hair, and comb are still a part of every set. Clearly these guys have staying power beyond their 80s origins. 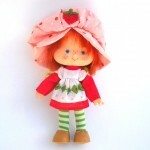 With a strong vintage market and new dolls still offered, Sea Wees are here to say. 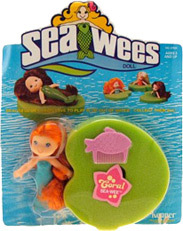 I LOVED my sea-wees so much, and really wish I could get some for my daughter, but the ebay prices are ridiculous and the newer sea-wees just don’t have the charm of the originals. I hate that everything has to be pink and purple and “punky” now. I don’t understand why Hasbro (who acquired Kenner) can’t just make some throwback toys for us middle-agers with little ones at home. 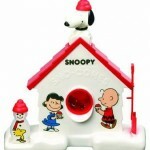 I’d also like to see Knickerbocker Dolly Pops come back, although I did find a vintage set for a somewhat reasonable price, it’s kind of worn-out. 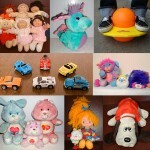 Dear toymakers, Nostalgia sells, and we have money!